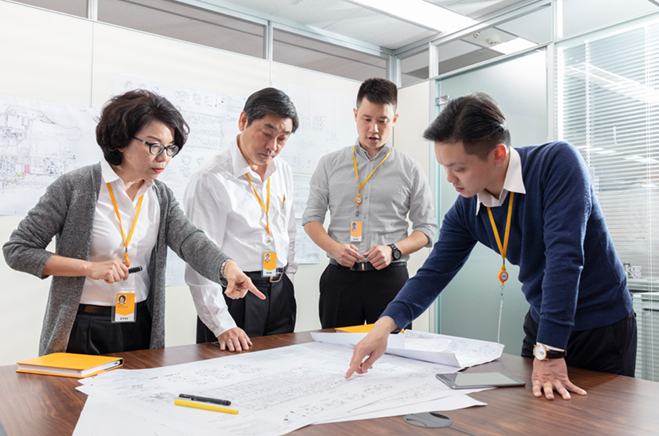 Explore how every aspect of our business is inspired by the drive to provide clients and stakeholders with the most reliable engineering services in the world. 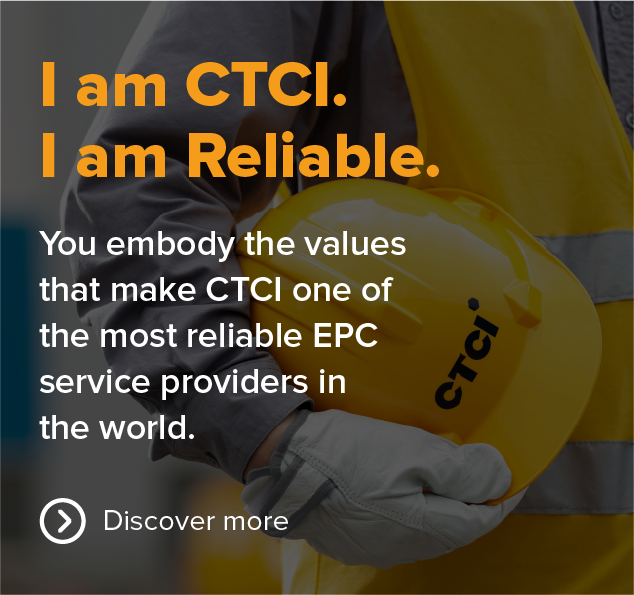 With 7,400+ employees spanning across 15 countries, CTCI is delivering reliable EPC services to countries all over the world. 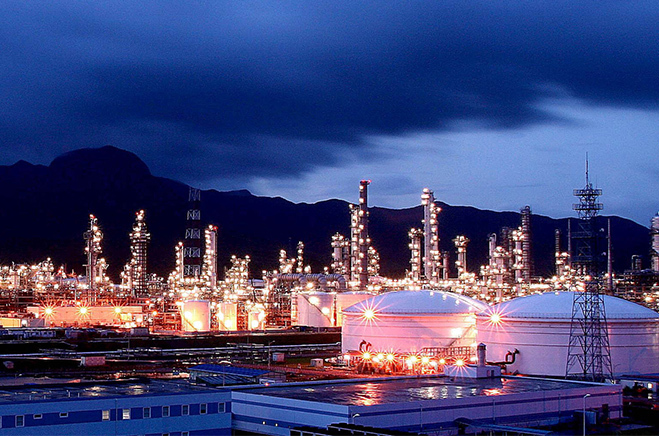 Economies depend on a reliable fuel source—that’s why decision makers all over the world choose CTCI to execute large-scale hydrocarbon projects. 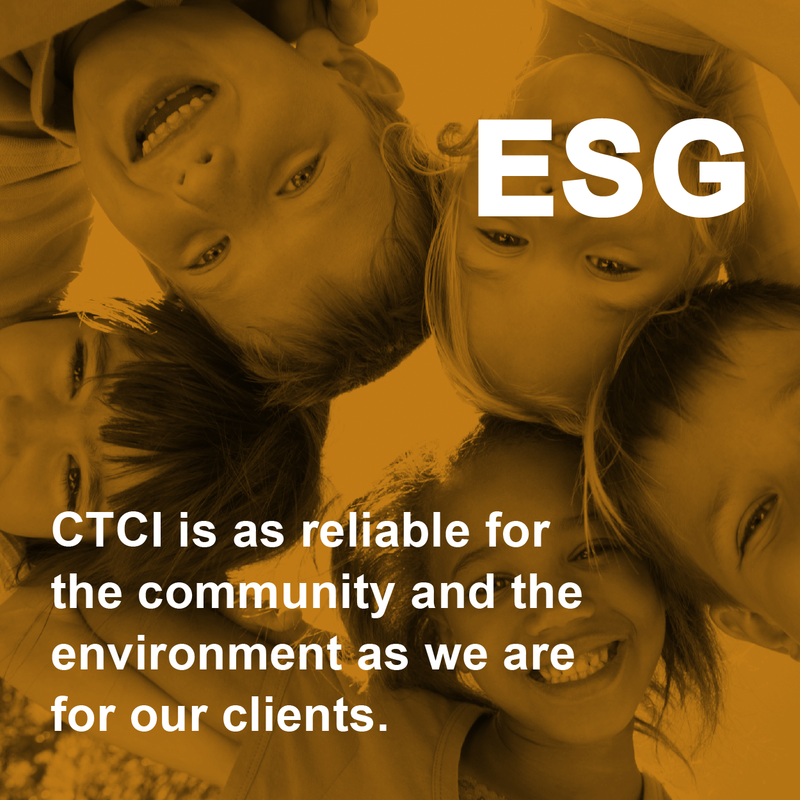 CTCI uses the latest cloud-based project management tools to erase borders between our global team, and ensure each project is completed to the highest standard—regardless of where in the world it is.